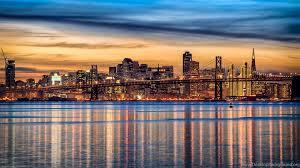 San Francisco, California City is the cultural, commercial, and financial center of Northern California. The consolidated city-county covers an area of about 47.9 square miles (124 km2). 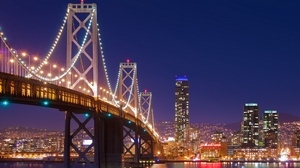 A popular tourist destination, San Francisco is known for its cool summers, fog, steep rolling hills, eclectic mix of architecture, and landmarks, including the Golden Gate Bridge, cable cars, the former Alcatraz Federal Penitentiary, Fisherman's Wharf, and its Chinatown district. 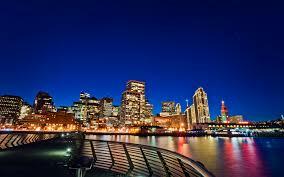 San Francisco is also the headquarters of five major banking institutions and various other companies such as Levi Strauss & Co., Gap Inc., Fitbit, Salesforce.com, Dropbox, Reddit, Square, Inc., etc. The fog that rolls in off the Pacific Ocean hid the present-day site of San Francisco from Spanish conquistadors for two centuries after they first discovered California. A small party of explorers traveling overland from Mexico toward Canada and led by Sergeant José Ortega first stumbled on the area in 1769, and settlement began in 1776. A small town, called Yerba Buena, was established, but for over half a century it attracted little attention and was populated mostly by missionaries. The United States claimed it in 1846, during the Mexican War, and its population nearly doubled with the arrival of over 200 Mormon settlers.